I know there's still a lot of us trying to get that perfect "summa" body although we're halfway through the summer-lol! So, if you're trying to achieve that and stay away from carbs or just want to try a healthy rendition of mashed potatoes.....here you go!! 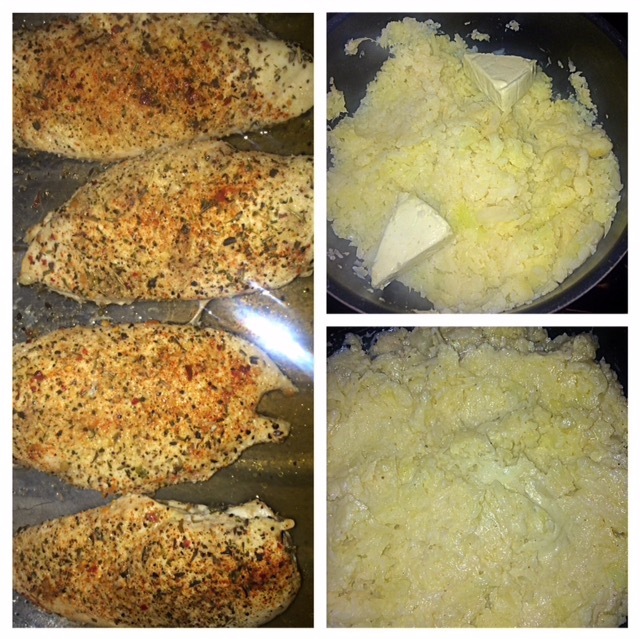 I actually make this dish for my husband and I pretty often so I figured I'd share! If interested in seeing how I achieved this creamy, delicious and healthy version of mashed potatoes check out the step by step instructions below! 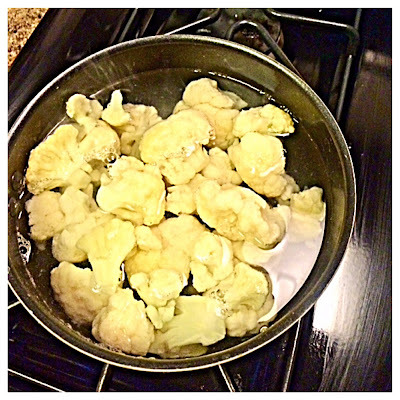 First step is to bring your pot to a boil and boil your cauliflower for approx. 6 to 8 minutes. You can opt for fresh or frozen. This particular night I used a frozen 16 oz. bag. 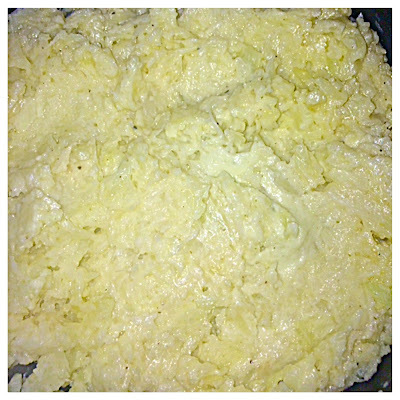 Once your cauliflower has boiled to the desired tenderness of your choice, drain all water out of pot. Once all of the water has been drained out, proceed to mash as you would potatoes. (I don't completely mash them because I like to leave a little texture like homemade potatoes have). After you've mashed up the cauliflower add 2-3 cubes of the garlic n' herb laughing cow wedge cheese as seen below. 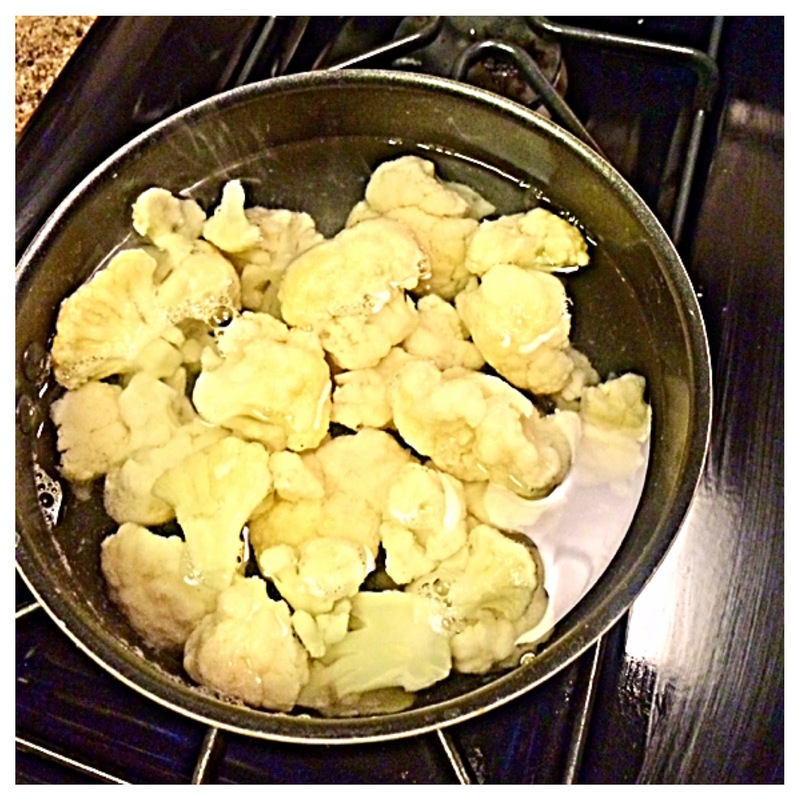 I also used 1 tablespoon of yogurt butter. 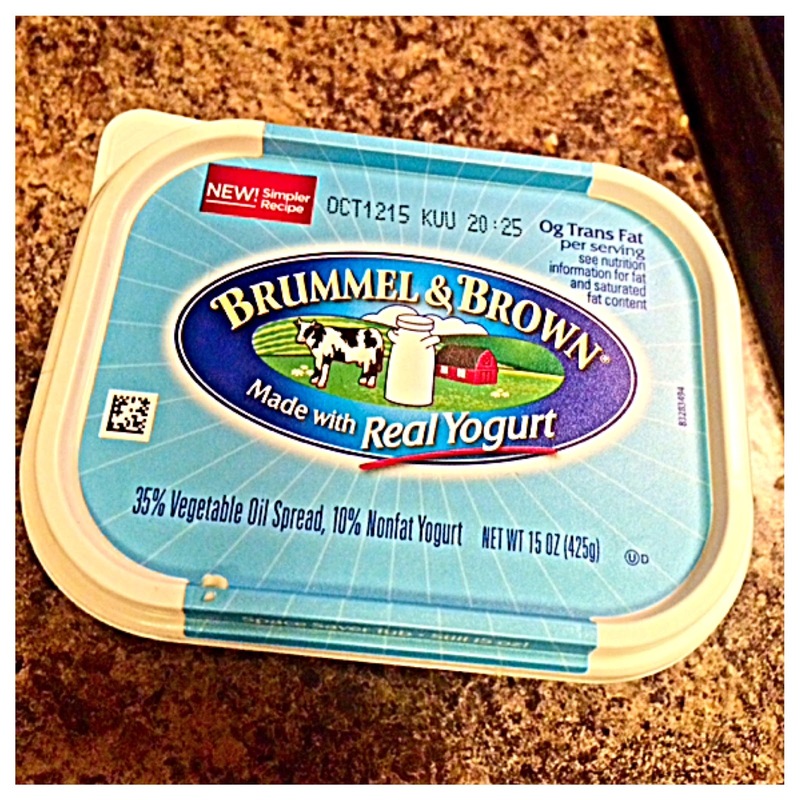 You can use regular butter or margarine. 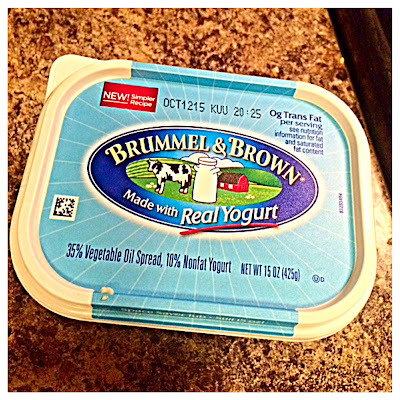 The brand yogurt butter I use is "Brummel & Brown" pictured below. Take a look at the final product! 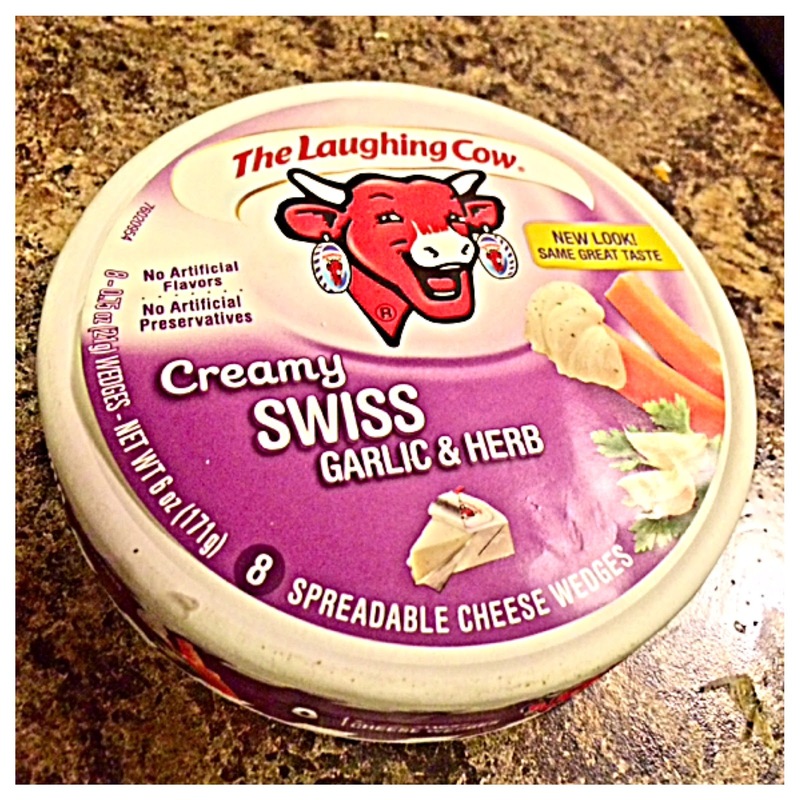 Yummy, creamy, healthy aaaaaaand delicious!! 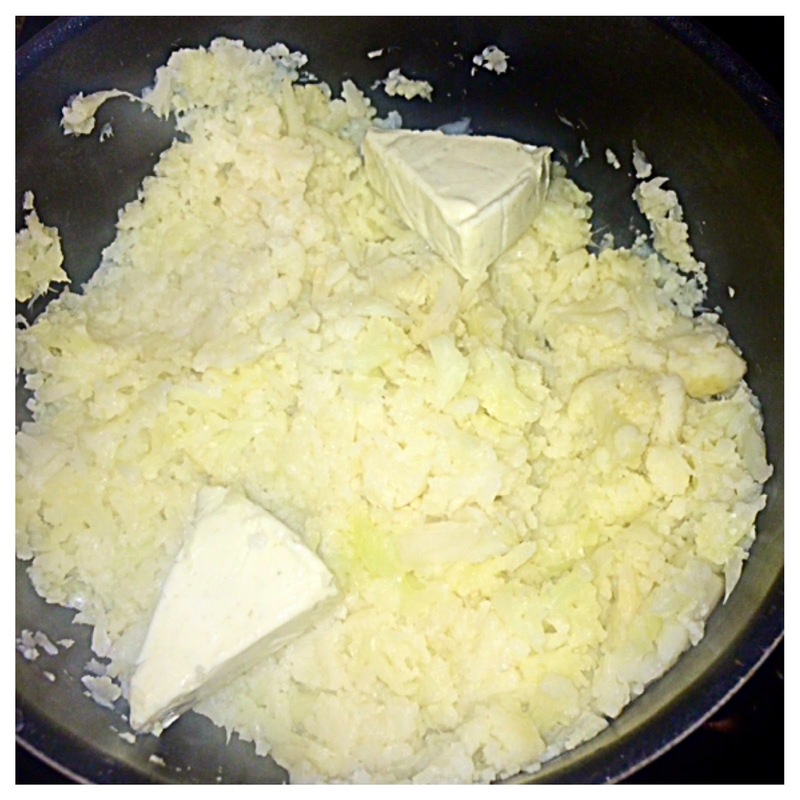 (F.Y.I......If you want the consistency to be more creamy, you can put the boiled cauliflower into a food processor. After you've processed it, transfer back to the pot and add your cheese, butter and season to taste). As always...Thanks for checking out my blog: TwithTally!